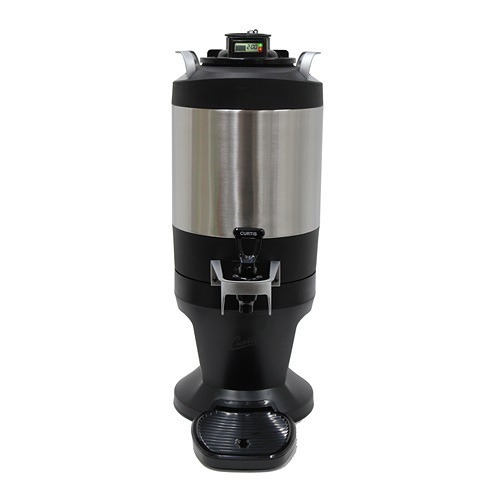 The Gold Cup Series was designed to produce the optimal cup of coffee from quality coffee grounds, and the Curtis G4TP2T twin brewer doesn’t disappoint. 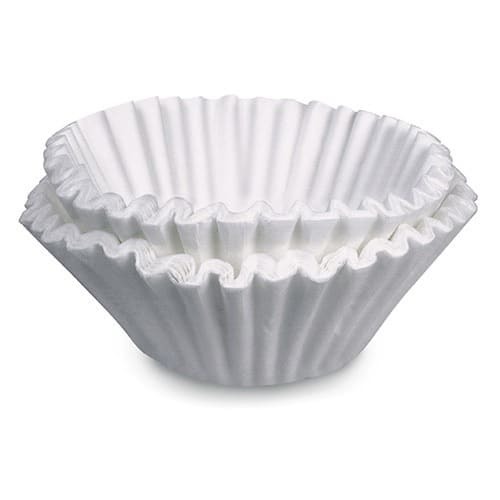 It is designed to extract optimal flavor from the coffee by controlling the brew time and brew temperature. Best of all, the icon-driven touchscreen makes the brewer easy to use. Three batch sizes are available. Don’t worry about shipping, it’s completely free! 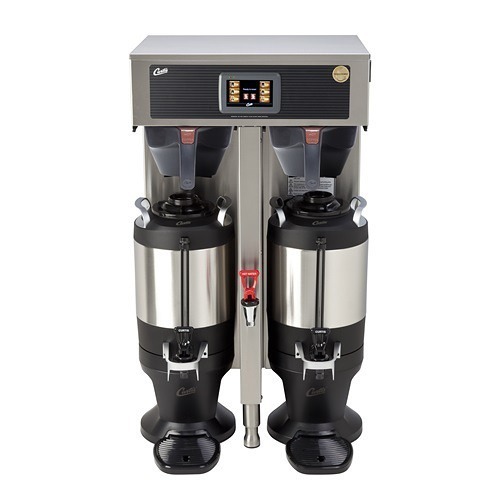 The Wilbur Curtis G4TP2T is a twin Gold Cup Series coffee brewer from that brews 1.5 gallons of coffee directly into ThermoPro servers. 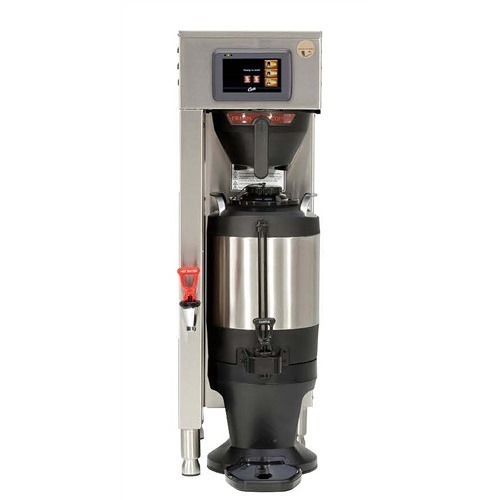 Curtis’ innovative G4 technology allows the brewing process to be controlled from one 4.3″ touchscreen control panel. Icon-driven navigation makes it easy to set brew time, brew temperature, and brew volume. Default settings can be used for 3 batch sizes, or settings can be custom programmed for individual brewing profiles. The G4 technology also monitors the brewer and send alerts for problems or maintenance needs, thereby preventing downtime. 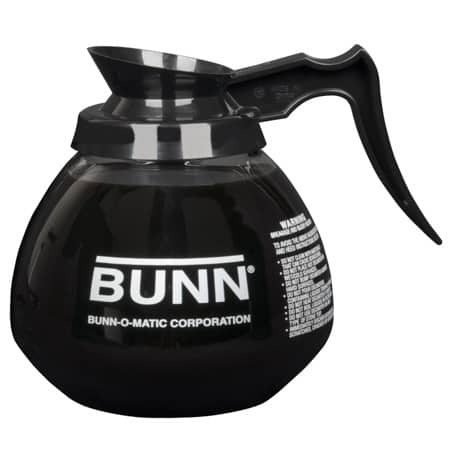 The 1.5 gallon ThermoPro dispensers are sold separately. Two models are available – the TXS and the TFT FreshTrac. 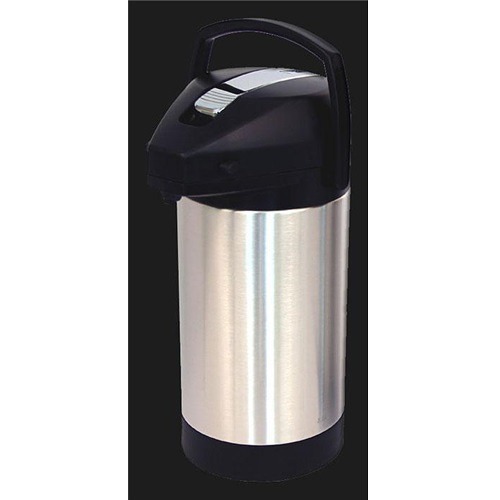 Both are vacuum-sealed and stainless steel-lined, and will keep coffee fresh and hot for hours. 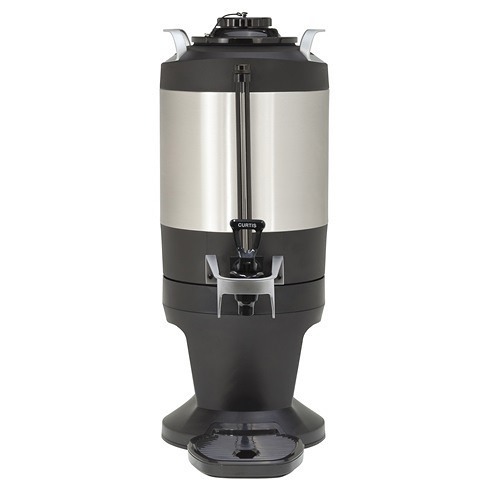 The G4TP2T brewer runs on 220V and brews 15.0-21.0 gallons of coffee in an hour depending on electrical configuration. An energy-saving mode reduces heat to conserve electricity during slow times.